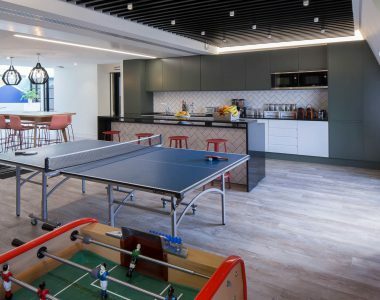 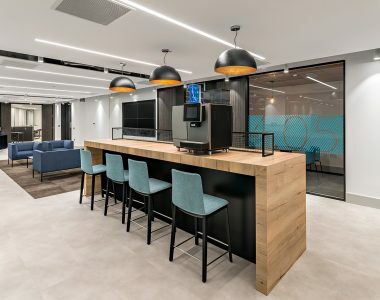 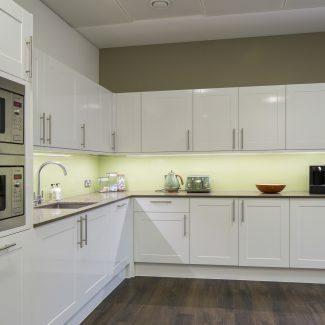 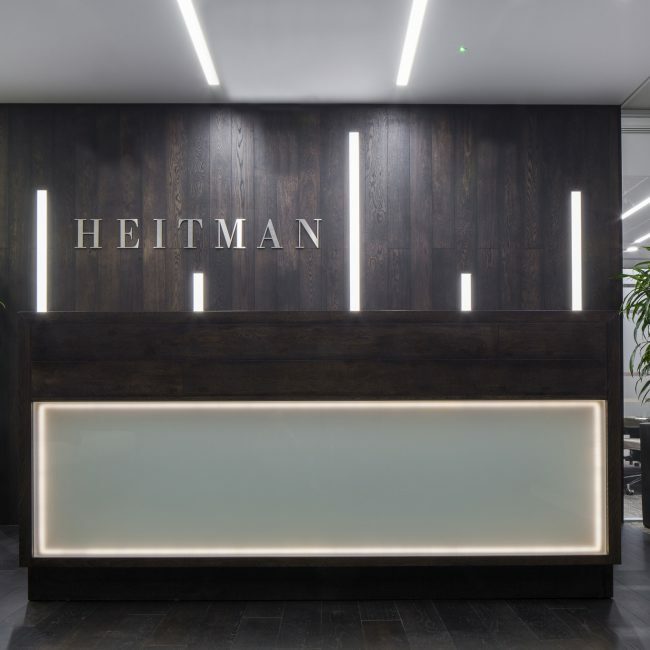 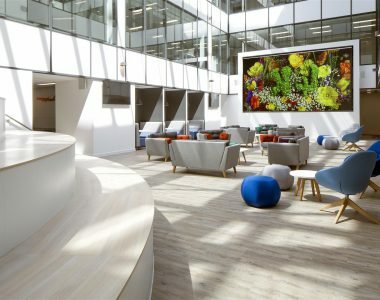 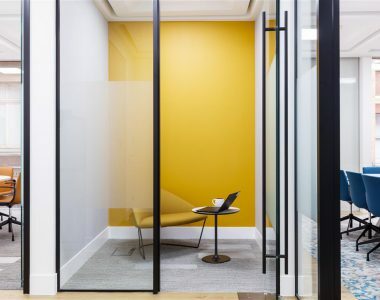 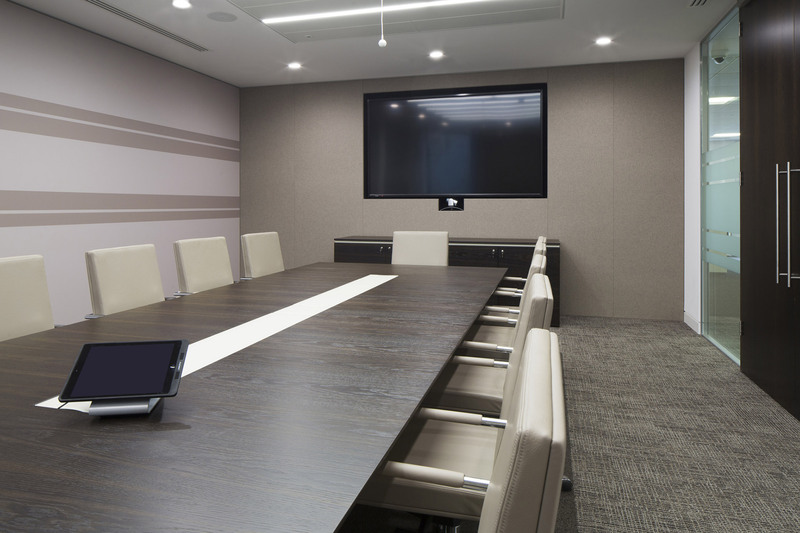 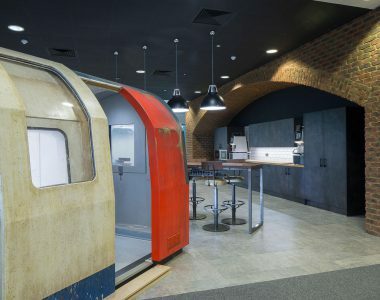 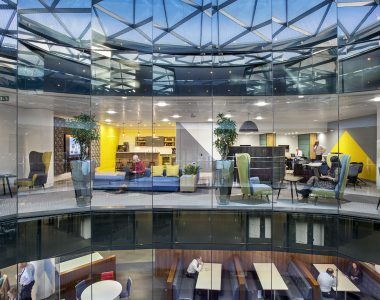 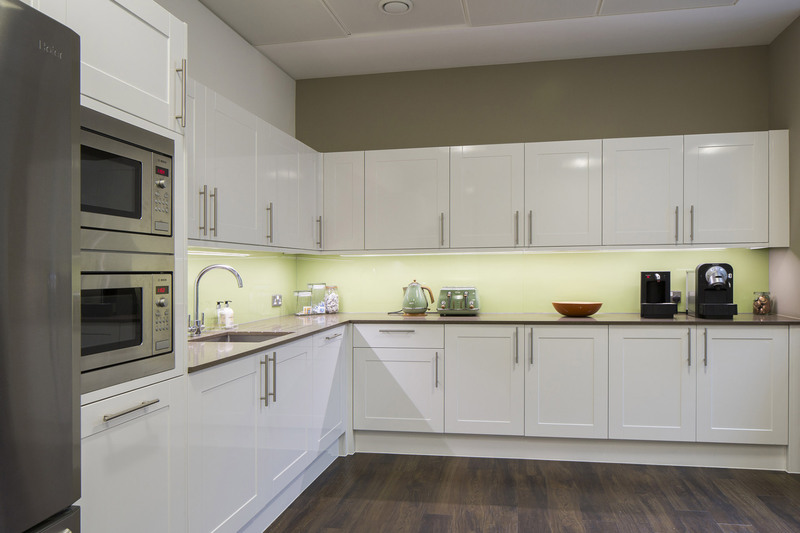 Having delivered the fit out of their previous office in Mayfair W1, we were excited to work with Heitman again on the Cat B fit out of their new workspace in 8 Hanover Street. 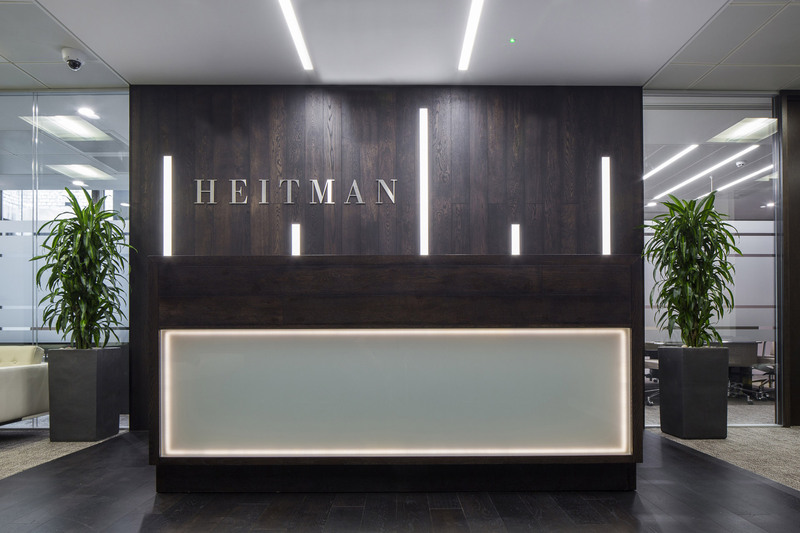 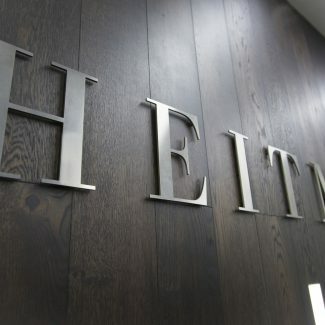 In an area known for status, profile and influence, it was important to Heitman that the fit out reflected their professional values of innovation and integrity. 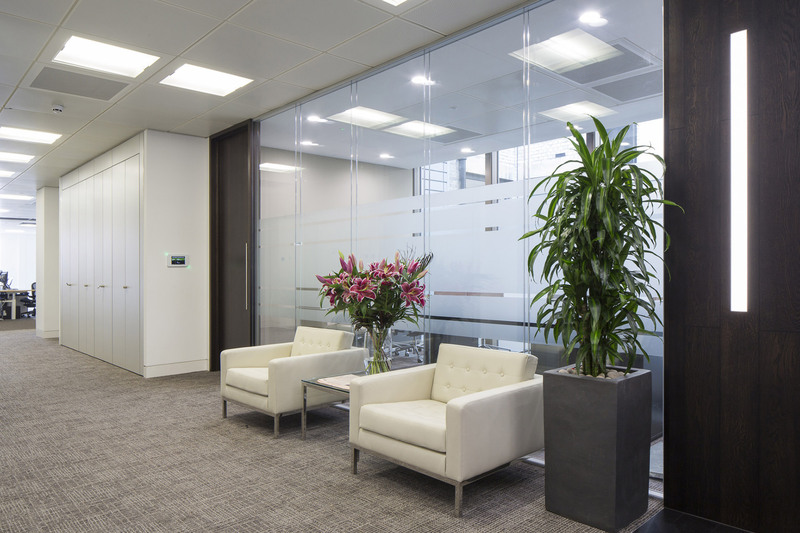 Our designer took inspiration from the building and created a corporate, timeless palette which leant itself to the spacious and contemporary interior. 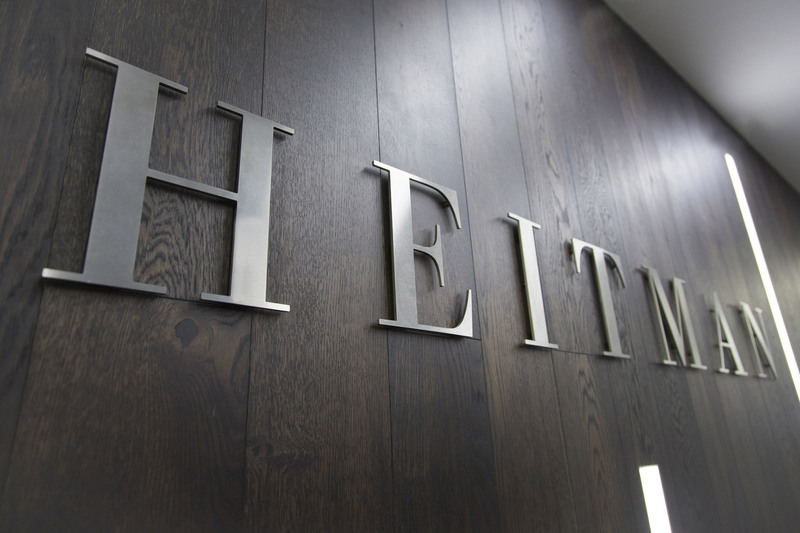 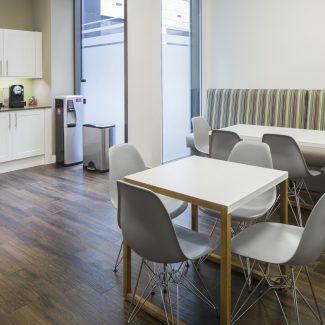 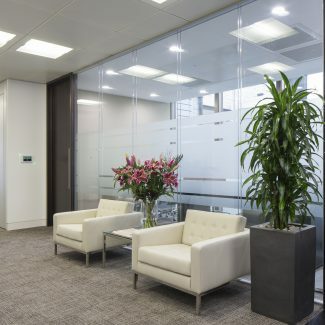 Heitman needed more room for potential expansion, so we provided a wide variety of spaces including an open plan area, reception, boardroom, meeting room suite and a breakout area with a tea point. 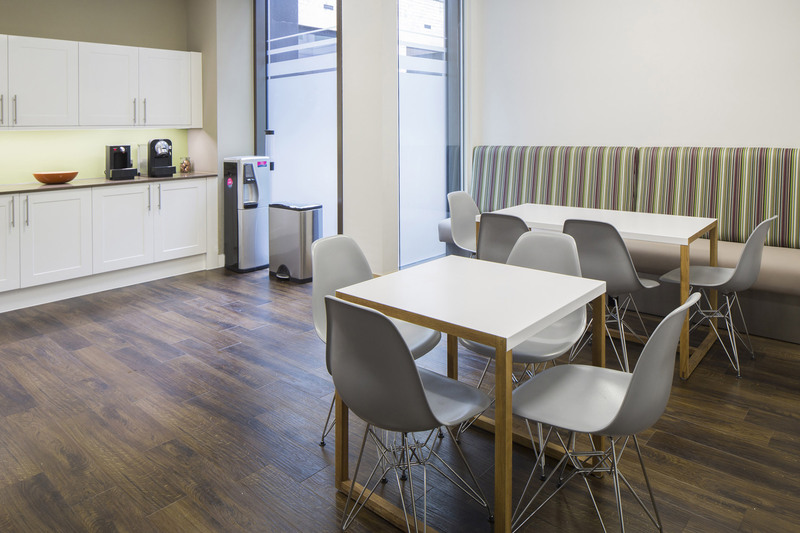 Other features included a bespoke timber reception desk, a fully fitted kitchen and audio visual equipment. 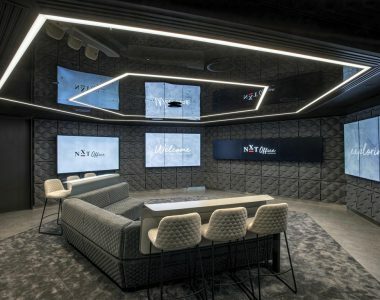 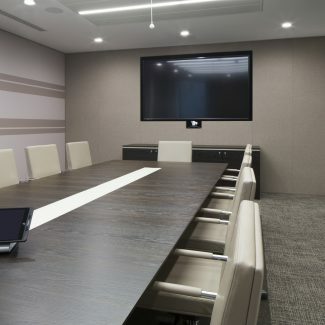 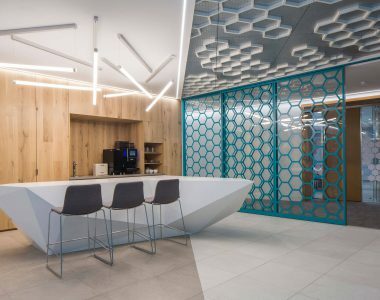 The client was thrilled with the end result: a corporate workplace which reflects their reputation for innovation and integrity.